Mobile payments have grown massively in recently years. In fact, according to estimations from TechCrunch, by the year 2020 around 90 percent of mobile device users will have made a mobile payment. This means, for businesses, that it’s incredibly important to not only offer payment using mobile gadgets, but also to stay up on the latest trends and developments. Read on for three key mobile payment trends you need to be following today. When it comes to payment processing in this day and age, a lot of consumers are worried about security due to the prevalence of cybercrime. This is particularly the case with mobile transactions. One trend that is helping to alleviate these concerns, though, is the rise in biometrics. Today, rather than the usual two-factor authentication which is used to authenticate transactions (e.g. a credit card combined with a pin), new payment systems are relying on biometrics. You’ll see more and more that mobile payments require the presentation of something that is a physical part of the customer. For instance, biometric identification can include an eye scan, fingerprint, facial feature, voice recognition or even vein pattern. Scans of these body parts are used to identify owners of mobile devices when they unlock their cell phones and transact a payment. For businesses, a major benefit is that these more secure transactions will help to increase conversion rates. Indeed, according to information from Juniper Research, payments which leverage mobile biometrics are expected to be worth nearly $2 billion. In the future, we’ll likely see the trend move even further, eliminating the need for customers to carry about cell phones or wearables to pay. 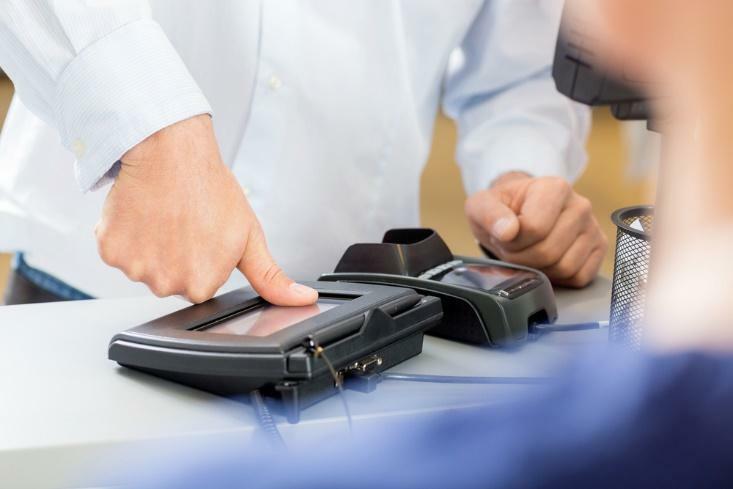 Instead, it’s probable that there will be fingerprint or other types of scanners built into cash registers which will verify, process and approve transactions. 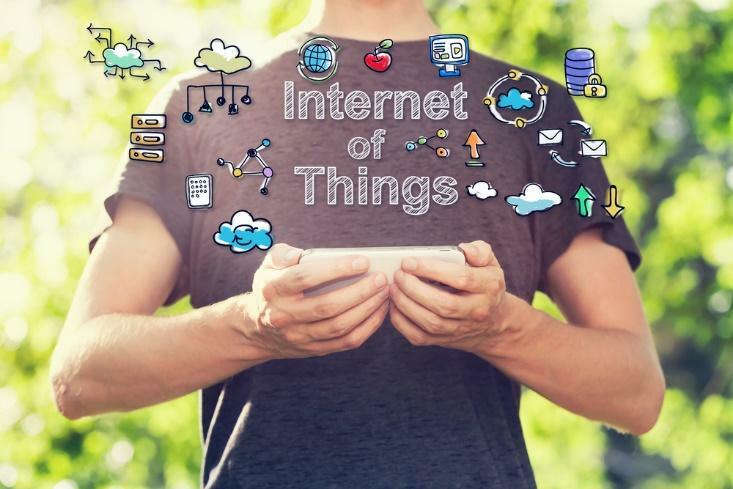 Next, very rapid growth in the Internet of Things (IoT) market has occurred over the last few years, and the sector won’t slow down any time soon. In the area of mobile payments, IoT is only increasing. Today, more and more brands are coming up with ways to incorporate secure payments through internet-enabled devices. Big name companies like Visa, IBM and others are developing systems so that businesses can add payment experiences to the wearables, appliances, cars and other connected devices shoppers wear and use regularly. Visa, for instance, has the Visa Token Service, a new technology which firms can used to embed payments into products via a unique digital identifier. Soon enough, there will be many applications for this kind of tech. For instance, when people get to a tollbooth or gas station, they’ll be able to pay for their tolls or gas automatically through their vehicle. In the home, we’ll see washing machines reordering laundry detergent when supplies get low; and consumers leaving their bulky wallets and even cell phones at home and paying for their morning cappuccino using a smart watch. In the world of retail and mobile payments, IoT is also starting to have a major impact. Oak Labs is working to digitize changing rooms in stores. The firm has developed an interactive fitting-room system that uses mirrors embedded with payment systems. This means shoppers can pay for their goods while they’re still in the change rooms. They can also order different sizes or styles of clothing, and check out product recommendations via the interactive, touch-screen interface. Businesses will also be able to take advantage of the many shopper insights they capture from this kind of unique customer experience. Lastly, business owners know just how important loyalty programs can be to the bottom line - they can bring in new customers, increase spending, improve return visits and boost referrals. Happily, another trend in mobile payments at the moment is transactions incorporating loyalty programs too. 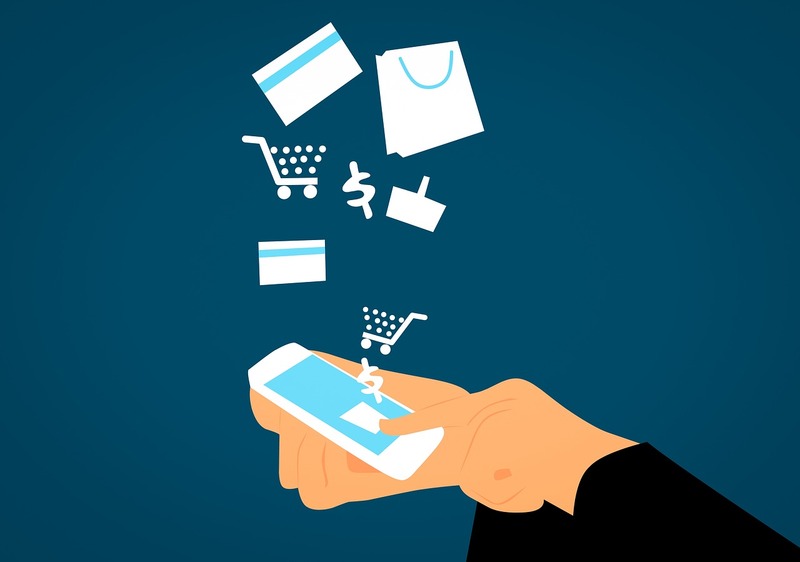 Until recently, most mobile-payment systems didn’t offer much functionality when it came to giving consumers personalized offers or collating data about purchases to help deliver a better customer experience. However, now businesses can more affordably design their own digital payment systems which boast customized loyalty programs. Many mobile point-of-sale machines, in particular, are able to handle this kind of functionality. Entrepreneurs can take advantage of this tech to make it easier for people to track their loyalty balances through their cell phones and to transfer points and cash in rewards. In addition, it’s possible to use mobile payment data to better understand consumer behavior and then to design the most effective loyalty perks.